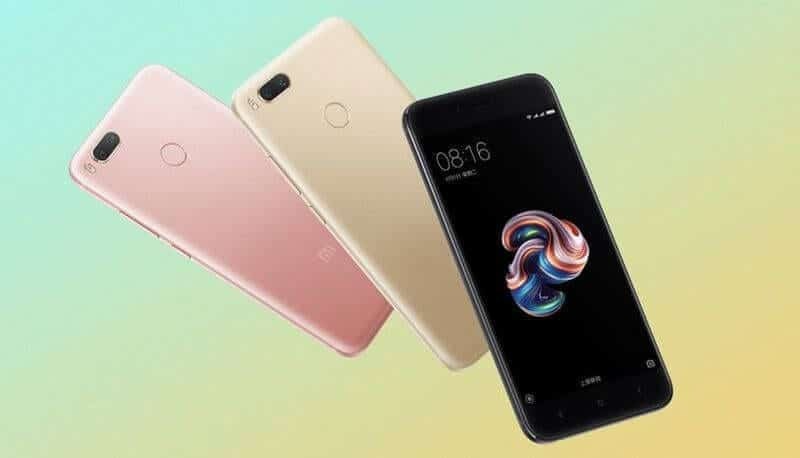 Xiaomi, who was once known to be known as the number one smartphone manufacturer in China is back again with yet another smartphone that will give top manufacturers like Apple, Samsung, Sony, Huawei etc, a run for their money. Although Xiaomi‘s name and reputation may not be anywhere near that of some top OEMs, but one thing is certain – their products and devices rivals and surpasses that of other supposed top dogs. 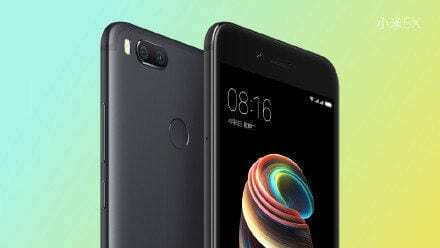 The Xiaomi MI5X is a good example of one of such device that rivals the best devices we have seen from the likes of Samsung, LG, Huawei and other top companies in the smartphone industry. Let’s have a peek at the Xiaomi MI5X shall we? The Xiaomi MI5X has a super stylish exterior that when looked closely (especially the frontal), shares some similarities with the Apple iPhone 7. However, the MI5X still has its own huge share of uniqueness. As a matter of fact, the beauty of the device can be perceived right form the device’s package. The box that houses the device right from the factory is a petite and compact brown carton with the Xiaomi logo placed neatly at the top right corner of the package. The device is slim at 7.3 mm and likewise is less stress to the hands and pockets owing to it 165 grams weight. The frontal is neatly embedded with the proximity sensor, the selfie/secondary camera, earpiece, the display screen and the Color LED notifications lights. A dual camera set-up can be found at the rear (together with a Dual-tone LED flash), and fingerpint scanner. The loudspeaker grill, 3.5mm earphone jack and charging port are all located at the bottom of the MI5X. The Xiaomi MI5X is adorned with a 5.5-inch Liquid Crystal Display (LCD) IPS display with a resolution of 1080 x 1920 pixels. The display provides high image clarity and crispness, thanks to the very high pixel density (401 Pixels per inch). The display/screen is enclosed on the inside with a 2.5D curved glass screen. There is however no form of screen protection whatsoever which is quite below expectation due to the fragile nature of this device. This device is solid and powerful. It functions and runs on a Qualcomm Snapdragon 625 MSM8953 ARM Cortex-A53 processor (just like the Xiaomi Redmi Note 4X smartphone). The processor has eight cores (Octa-Core) and a frequency speed of 2GHz. To handle graphics, a Qualcomm Adreno 506 graphics processing unit in store. The camera on this smartphone is impressive. There are two sensors on the rear; the first and main one is a 12-megapixels Sony IMX386 Exmor RS, the second is a 12-megapixels Samsung ISOCELL S5K3M3 sensor. Both sensors enjoy the support of Dual tone LED flash at the rear. The secondary/selfie camera is a 5-megapixels camera without flash. The battery that powers the Xiaomi MI5X smartphone is a non-removable 3080mAh Li-Polymer battery. The battery supports fast charge technology that fully charges your device to 100% in no time. Comment: Good day, pls how can I get Xiaomi MI5X direct. Am from Nigeria and also what’s the price in Maria?